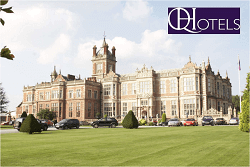 Q Hotels Group consists of 26 individually crafted hotels across the UK. These are very special hotels for short break escapes and Q Hotels spa break packages are the best for added value. With at least two spa treatments per person on their overnight stays you will leave feeling truly pampered. A huge award was won by QHotels for the second time, this latest accolade underlines the group's commitment to deliver outstanding standards of product and service across its portfolio of 26 unique and four-star hotels within the UK. Our leisure breaks make great value mid-week or weekend breaks. Throughout this section you will find hotel breaks offering either bed and breakfast inclusive offers or dinner, bed and breakfast inclusive offers. Included in these special deals you will also get use of the hotel's leisure facilities throughout your stay (unless otherwise stated). 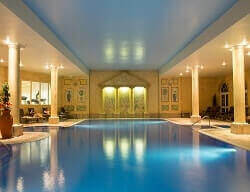 The leisure breaks are perfect for a group of friends or even just a couple of people that want to get away for a night to a great hotel with superb spa facilities but aren’t there for a spa treatment. Leisure breaks are also ideal if your chosen hotel has bedrooms available but the treatment times don’t suit your needs, you can still visit the hotel at a reduced rate. 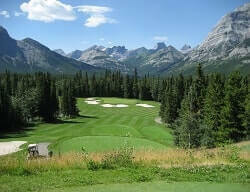 Why Use Spa & Hotel Break? It’s no secret. Life can start to wear you down. Taking some time for yourself with a Spa Break has become a necessity. The relaxation you feel when your feet are up and you’re breathing the soft smells of aromatherapy. The massage you get or the facial you experience that slowly works out the wrinkles of life’s hard choices from your face. What’s even better than booking a spa break? Going with some of your loved ones and friends as a group. 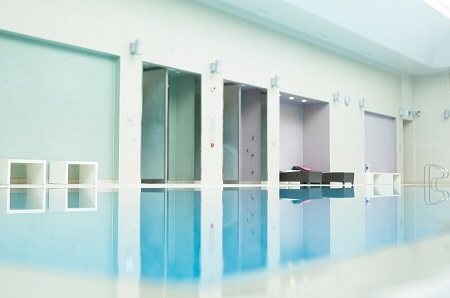 Take a time out from the strains of living everyday life with a relaxing and reviving spa break. Our selected spa hotels will offer you the nothing but the very best pampering experience; promising total relaxation throughout your visit, no matter how long you choose to stay. 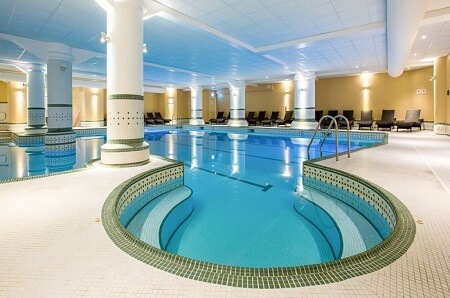 Bring back your physical and mental well-being by choosing from our large range of UK spa breaks and hotels with many different options including luxury treatments, and gourmet meals, plus use of the hotel's other relaxing facilities. 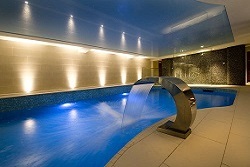 We are a family business and have been sending customers on their favorite Spa Breaks since 2006. 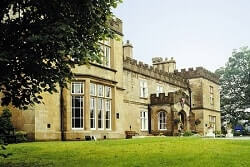 We have a lot of experience with hundreds of hotels across the UK. We know where the best deals are and where you’ll find the best experience you can get for the money. Our amazing portfolio of hotels, health spas, and spa days keeps on growing. We have a number of large hotel group partners on board with us such as QHotels, Mercure Hotels, Hilton Hotels, and The Hotel Collection... Just to name a few. 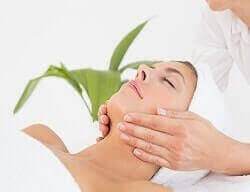 Using our website, you can find not only the the best prices, locations, and services to locate the perfect spa break for you or your group, but we will make sure that the spa or hotel you are booking with meets with your relaxation and pampering needs. Whether you want to book for a special occasion, group booking, romantic break or just for a quick break away from the stresses of everyday life. Whether you're a couple looking to book one of our 5 star luxury spa weekend breaks. 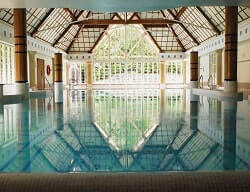 Start easily planning your luxury short break today with cheap spa breaks in the UK with Spa and Hotel Break. 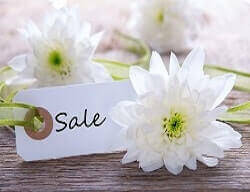 Why not give a give a gift voucher to somebody who needs an overnight break or spa day? Our spa vouchers for a very custom spa break deal is emailed directly to you within 30-minutes. They make the perfect gift and are typically valid for 12-months. This current website is the brand new and the fourth updated version since we started creating spa deals back in 2006, we hope you enjoy using it. 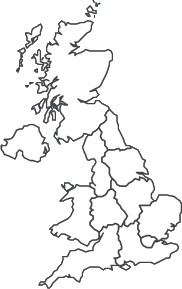 It has been developed specially to ensure that our customers can find exactly what they are looking for quite simply and easily. Booking spa breaks and spa day deals couldn’t be easier. 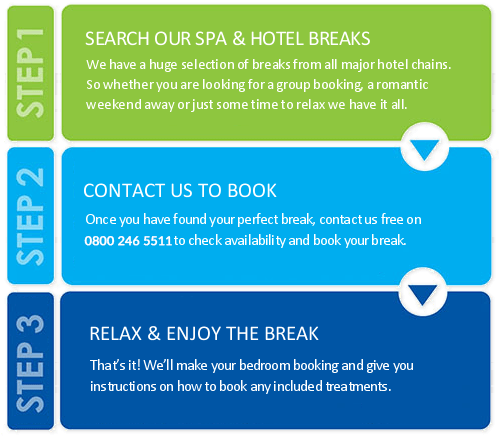 Simply select your hotel and call us with your date of arrival on 0800 246 5511 and we will take it from there.